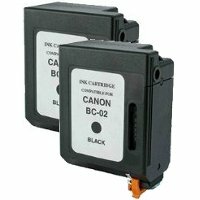 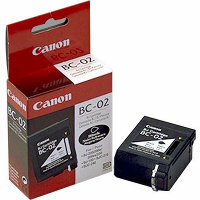 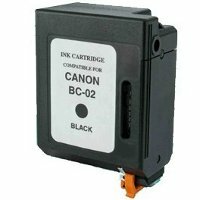 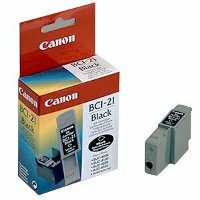 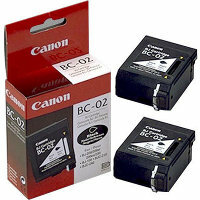 This is a genuine Canon BC-23 Black Enhances BubbleJet Printhead InkJet Cartridge guaranteed to perform with the Canon BJC 5000 / 5100 and Apple Color StyleWriter 2400 / 2500 InkJet Printers. 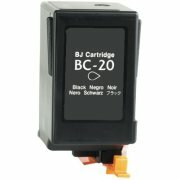 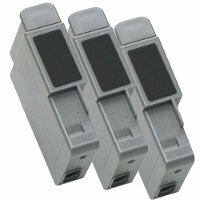 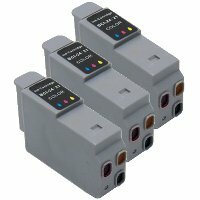 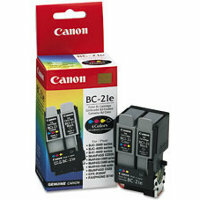 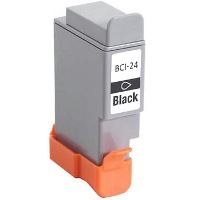 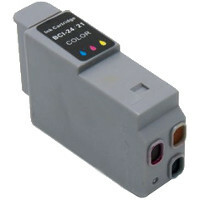 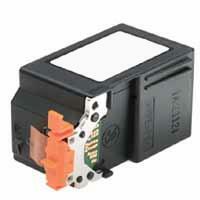 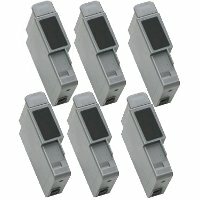 Use the BC-23 cartridge for high-speed, black only printing. 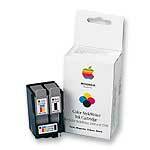 When you run out of ink, replace the complete cartridge. 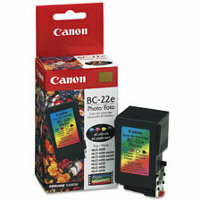 · Engineered to provide the highest resolution and color saturation possible. 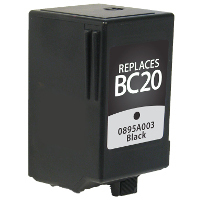 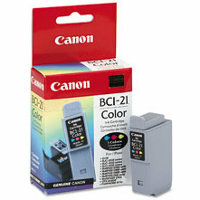 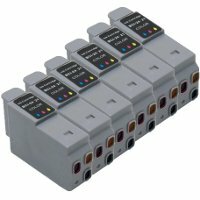 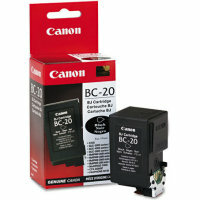 · BC-23 contains quick-drying, dye-based inkjet ink. 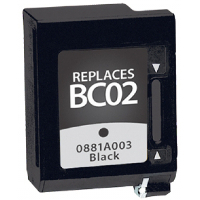 · Offers optimum performance and productivity. 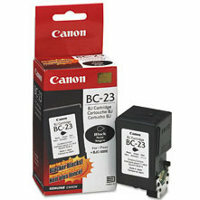 · BC-23 provides superior resistance to smudging and bleeding.